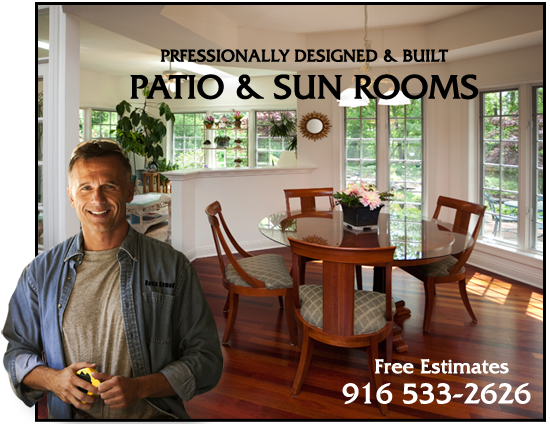 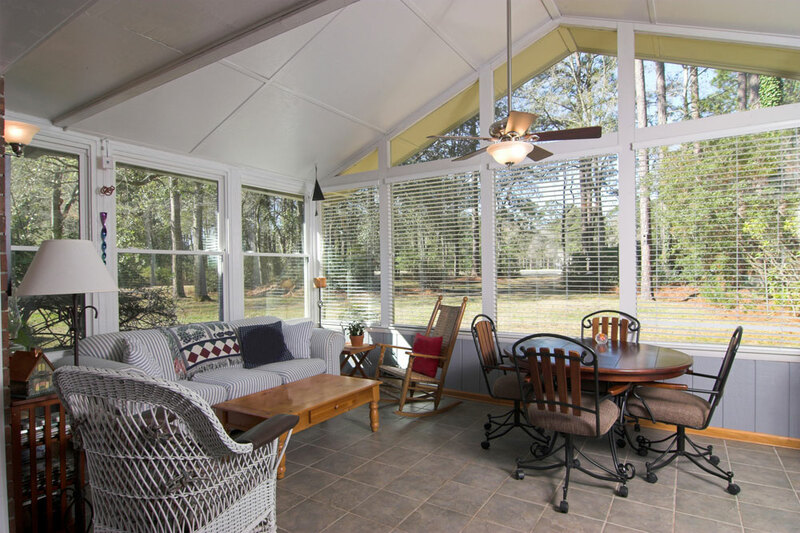 We design and build our own sun or patio rooms. 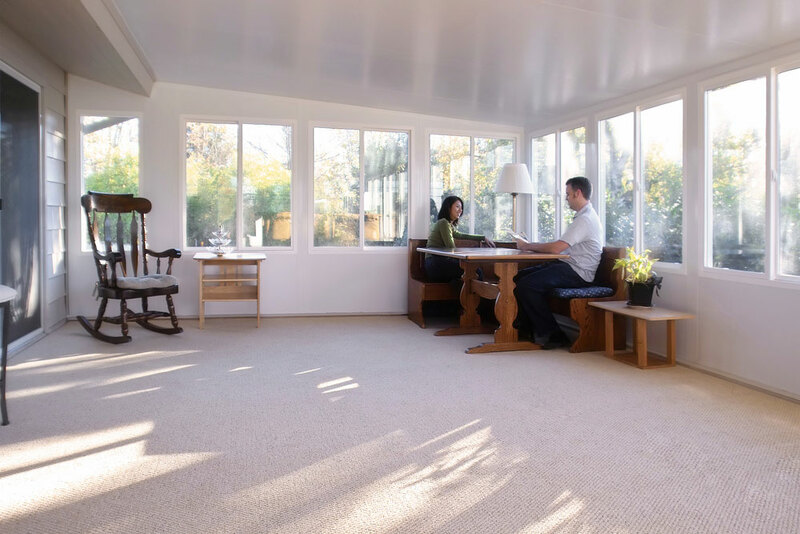 At some homes it requires some foundation work and others we just open up the space. 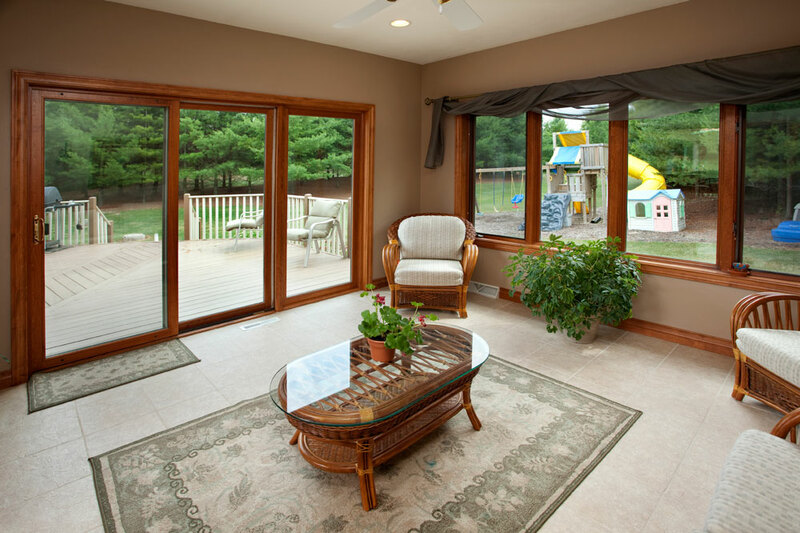 We can design a two sided room or a three sided room, whatever fits your lot and life style. 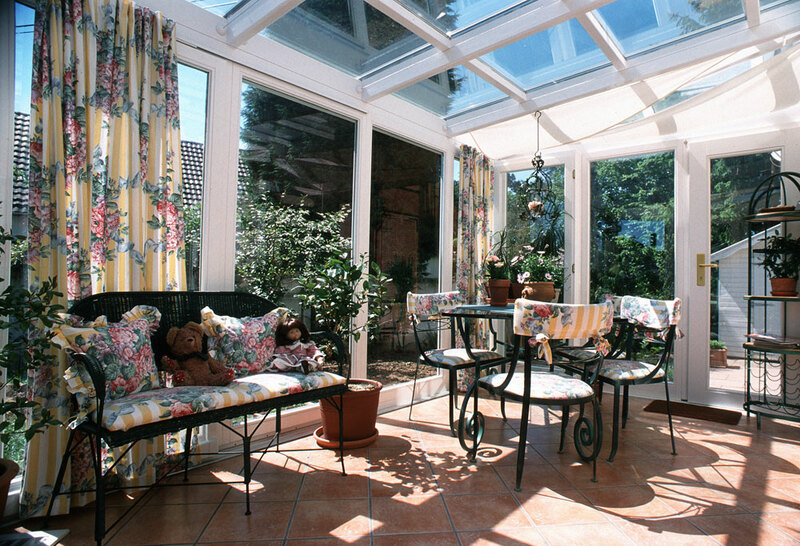 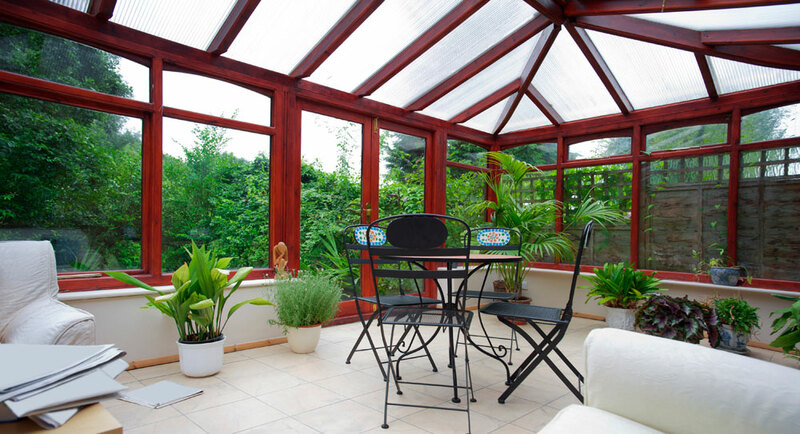 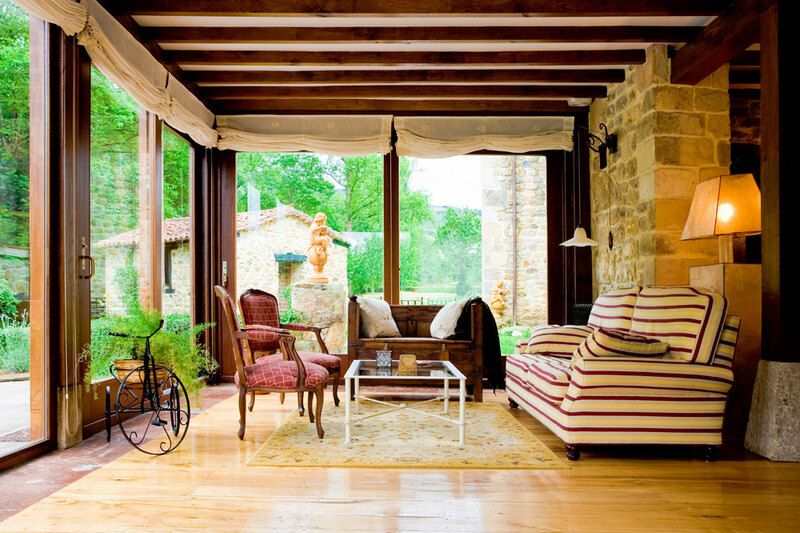 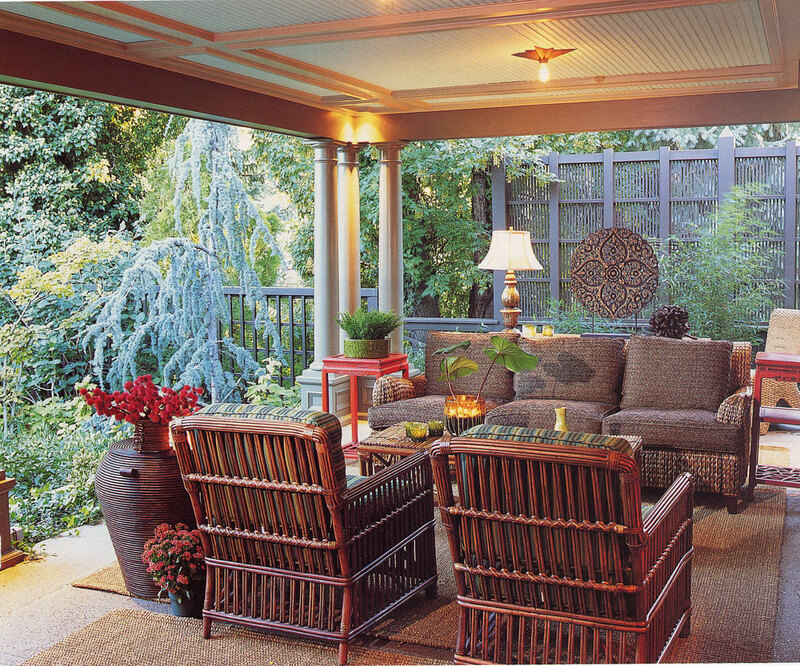 In patio room remodeling you should always try to have as much glass as possible to let the outdoors in. 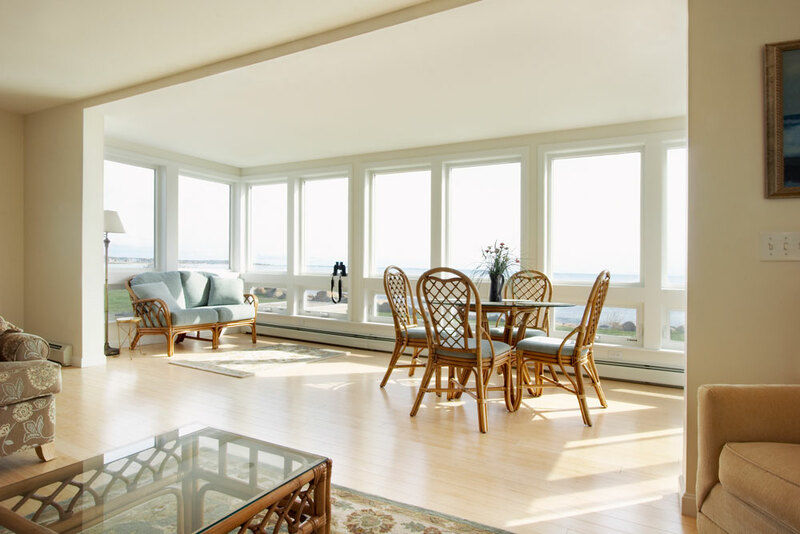 That new glass should always be high performance glass to keep it cool in the summer and warm in the winter.